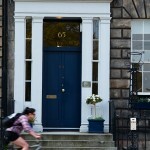 Regent Scotland is a high quality English language school in the heart of Edinburgh. 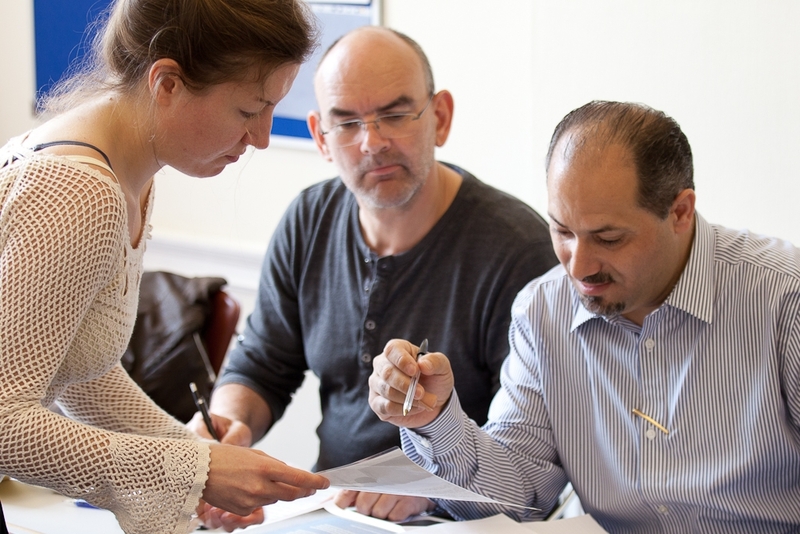 We provide a range of intensive courses for ambitious learners. Students can choose from morning or full day general English courses, Executive Business Classes, Exam Preparation and Individual Tuition. Our courses begin every Monday so you can begin your studies all year long for either a short stay or a long stay, for group classes or personalised tuition. Here at Regent Scotland we are happy to customise tuition options to help each individual to achieve his or her English learning goal. 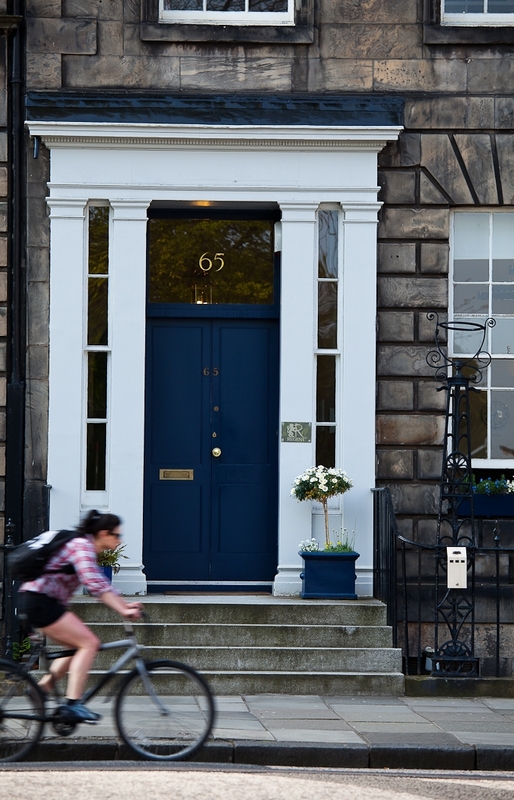 To complement our English courses, Regent Scotland offers a wide range of services to help students immerse themselves in Scottish culture and the English language. Students will feel at home in our welcoming host families or private residence. Our extensive social and cultural programme allows students to sightsee and to enjoy Edinburgh as a beautiful city and cultural capital. 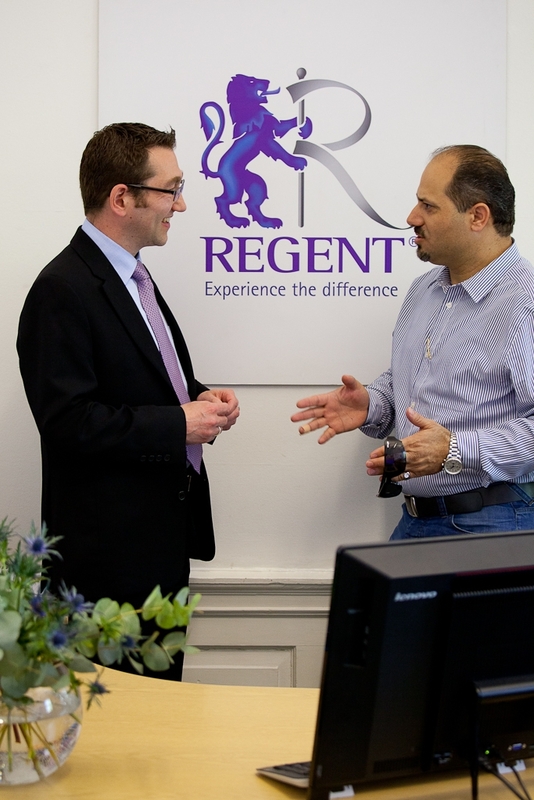 Regent Scotland is a small and welcoming school in the heart of Scotland’s capital. Please enjoy looking through our website. If you have any questions, please contact us, we are always happy to help. 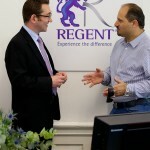 We look forward to welcoming you to Regent Scotland soon! 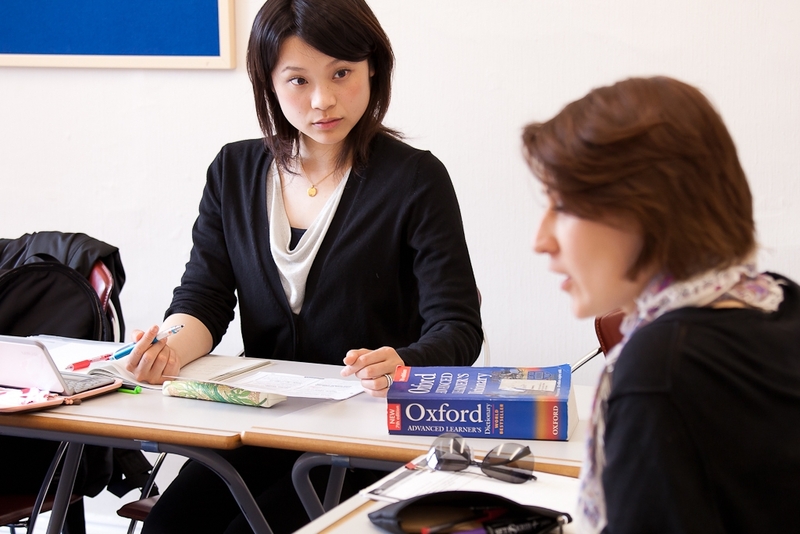 Whether you are sitting IELTS or Cambridge, our examination preparation courses are designed to thoroughly prepare you for the specific exam you have chosen. With highly experienced teachers, we will assess your needs at the beginning of the course, set you challenging goals and discuss your progress at your weekly 1:1 coaching session. Your class will also sit practice examinations and face regular assessment to help you achieve your examination goals. Our ClasSIX course is a highly intensive executive Business English course with a maximum of six students. You will learn through being placed in real life situations with your classmates, such as giving presentations, negotiation sessions or informal communication tasks. Before you arrive, we will send you a very details needs analysis, which allows us to tailor the course to your needs. ClasSIX is an excellent course choice for ambitious professionals who need to become confident communicators in the English speaking business world. English World courses are designed to have an impact on the present and future life of the learner in an international environment. The skills training session provides the practice that students need according to their study goals, such as pronunciation, business English or study skills. The Grammar sessions' accuracy perfects your grammar skills and works on the eradication of mistakes and common errors. Full time students receive a short 15 minute coaching session, in which goals are set or reappraised, and progress and course work reviewed. 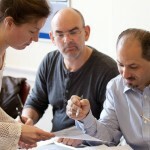 You will develop confidence and skills in a range of speaking situations in the Spoken Performance Workshop. Students that choose this course will also receive an amount of historical, economic, sociological, artistic and cultural topics. This course enables you to develop your all-round skills, as well as allowing special focus on specific areas of interest. Students concentrate on activities, tests and timed exercises to work towards either a test that identifies their abilities and skills in English. 2-3 weeks+ But there is also the possibility to take the course as a part-time programme of 15 hours a week. If you have specific English learning needs, such as legal, medical, aviation or military English, our Individual Tuition can be tailored to help you achieve your goals. You will be taught by a highly qualified expert with experienced in your field and challenged to make progress at a pace that is right for you. 1:1 lessons can also be added to our General, Business and Exam Preparation courses to improve your progress or focus on specific problem areas. Please contact us directly for a bespoke course designed around you needs. We offer welcoming homestays, luxurious hotels, summer residences and self catering flats so you can relax and focus on your language learning. Half board homestay: (Standard £178, Executive £278)Private room with breakfast and dinner every day. All of our trusted homestay providers are local people who have been carefully chosen for their comfortable homes, good food, but most importantly, their warm welcome. You will be well looked after, with the chance to join in family activities and immerse yourself in English through mealtime conversation. The British Council has rated our families as 'outstanding, with excellent facilities', so you can relax knowing you are in safe hands. We also offer a choice of self catering flats, summer residence and luxury hotels, so please contact us for more information. Regent Scotland is famous for its immersive and fun Social Programme! As well as welcome coffee, free city tour and afternoon tea on Fridays, we offer a wide choice of activities every week. Of couse there is the traditional Friday Pub night and the Wednesday Film Club, but we'll also take you to attractions like Edinburgh Castle, Inchcolm Island and the Zoo. It's a great opportunity to immerse yourself in the language and culture and make some new friends to practice English with.